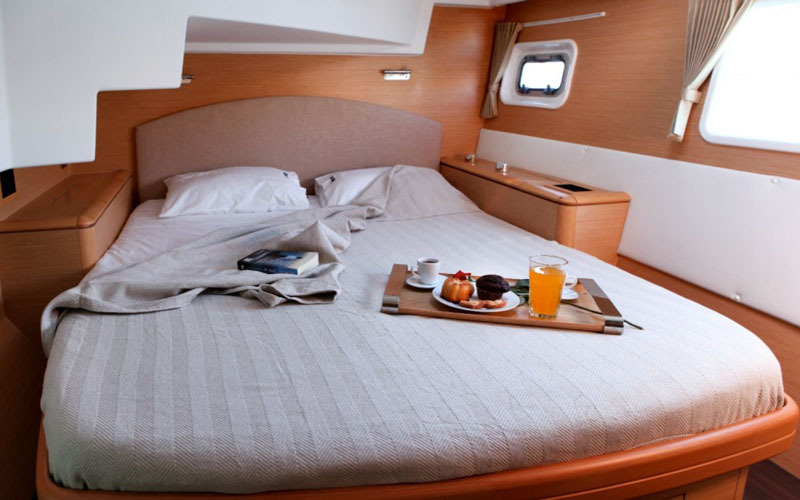 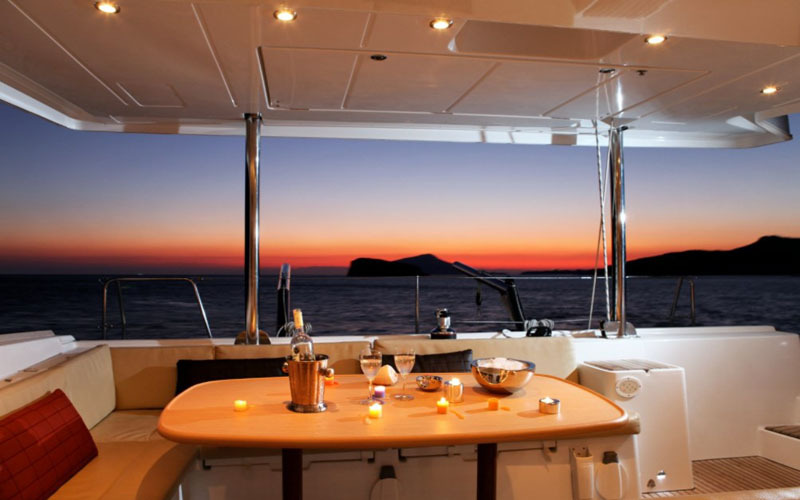 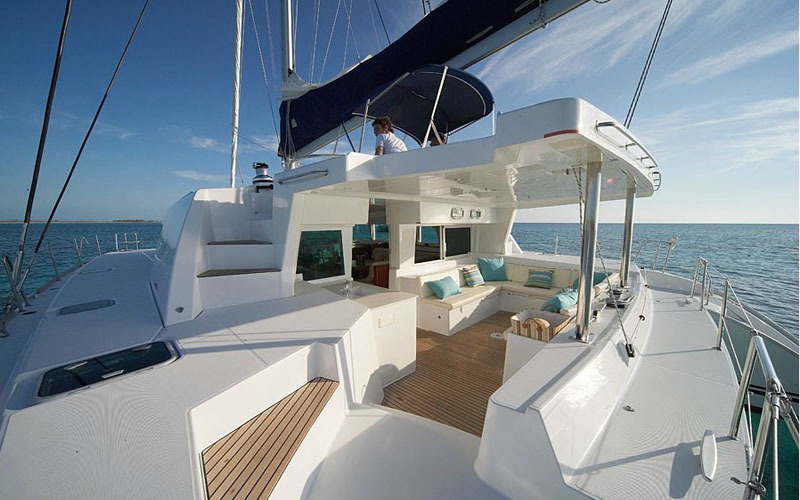 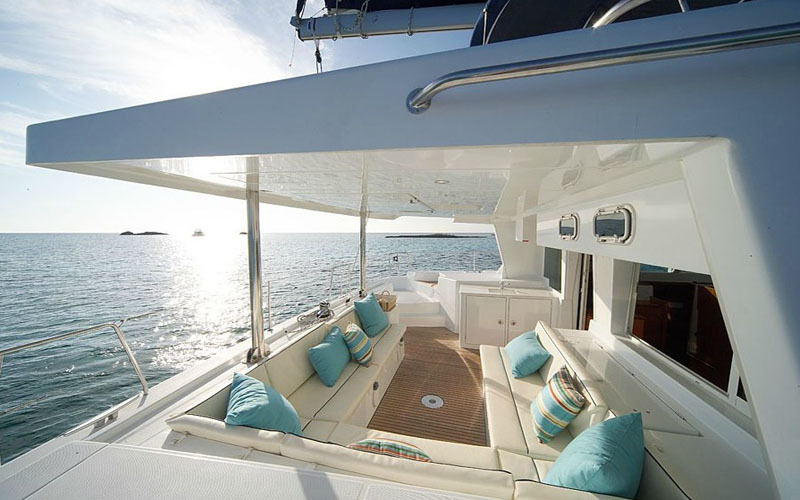 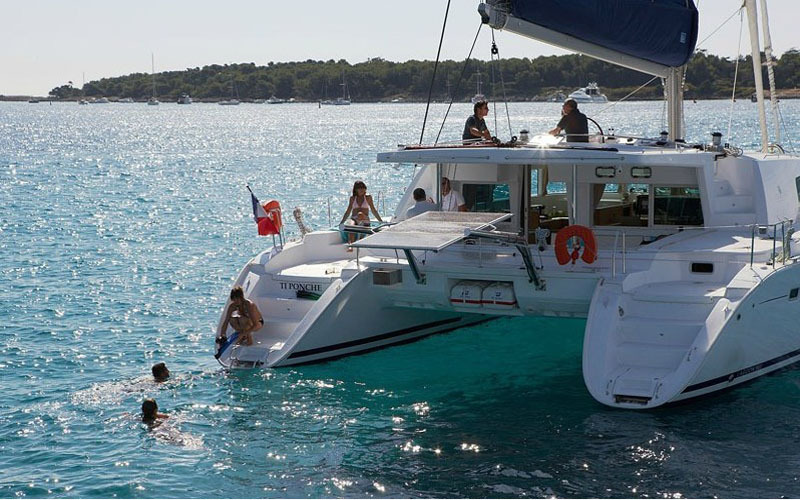 A luxury and comfortable catamaran for crewed charters. 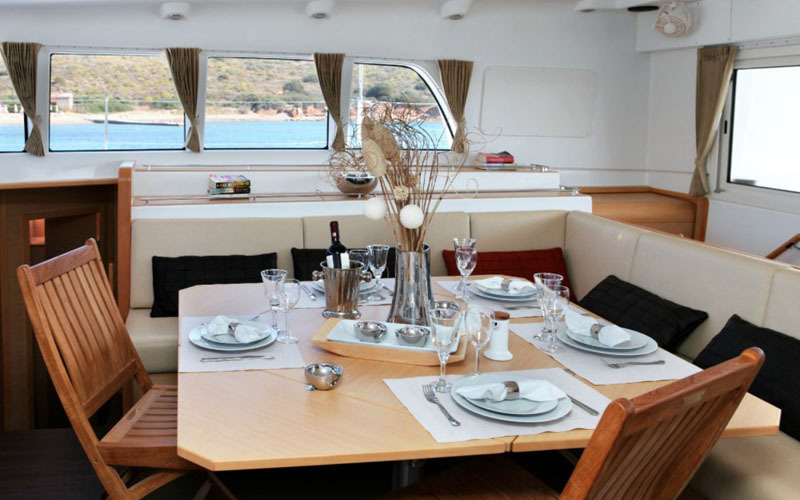 She accommodates ten guests in five double cabins with ensuite bathrooms. 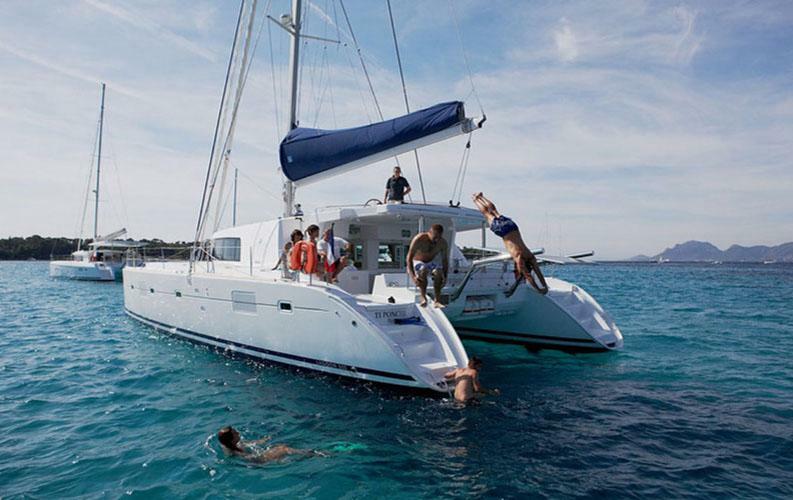 Suitable catamaran for big groups and crewed charters.